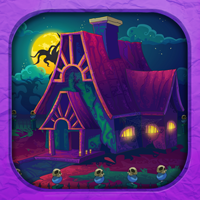 Grandmother Escape is a point and click escape game developed by 8BGames Team. Imagine that you went to your grandmother house on a weekend to meet her. When you enter your grandmother’s house; you noticed your grandmother got trapped in her room. 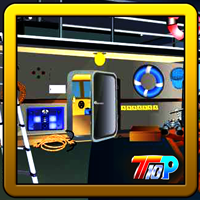 Find some hidden object to solve some interesting clues to escape your grandmother. Good luck…Have fun!